Mickey Arthur is caught in a pickle. There are just too many six-hitters in the team causing some serious selection headaches for him ahead of the World Cup. “I’m a big hitter of the ball,” said Mohammad Rizwan after smashing a century with no sixes hit at all striking at a rate of 91.26. 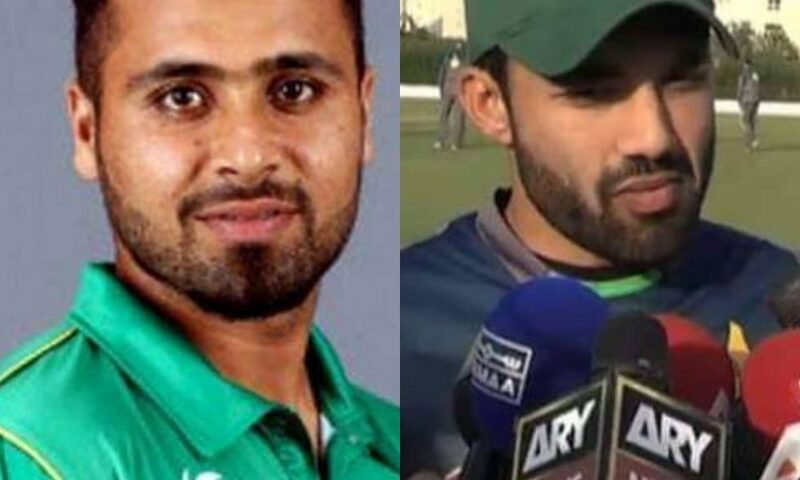 The other six-hitter in the team is Faheem Ashraf who has impressed his coach Mickey Arthur with his hairstyle. Faheem has the uncanny ability to play as many dot balls the opposition team demands him to do. And one or two sixes can be nothing short of a miracle for the pindiboy inspired fashionista. It remains to be seen whether we will see a six from the bat of Rizwan in the remaining matches of PakvsAus one day series. But hopefully, in trying to do so won’t leave him out of glucose. On a serious note, who else is missing Boom Boom Afridi? He was indeed right when he said that there is no talent in Pakistan. No wonder why he was able to play in the national team for such a long time. We didn’t find even a single big-hitter in the PSL 2019. The discarded Asif Ali was given ample chances to cement his place in the team but has only himself to blame. Let’s hope somehow Pakistan team can fix this issue before the WorldCup.